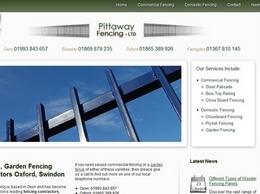 Pittaway Fencing contractors install wooden fencing, steel palisade fencing, chain link fencing and security fencing. 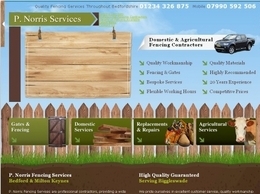 In addition, they also do commercial fencing aswell as agricultural fencing. They cover Oxford, Swindon, and Milton Keynes. Wire Fence is a UK supplier of more than 100 types of metal and plastic mesh, which can be used for fencing, gardening, animal enclosures, animal protection and many other uses. Suitable for domestic and commercial uses. GWF Services is a Company with over thirty years experience that offers top-of-the-line fencing services in Leamington Spa,Warwick,Stratford Upon Avon & Warwickshire. 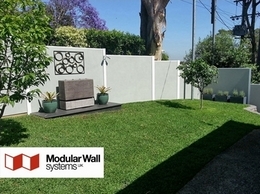 GWF Services can assist with design and material specifications,as well as build any type of fence on site.Gates can be made to match if wanted.We also do landscaping inc: paths, patios,pergolas,turf & Ornamental gardens. 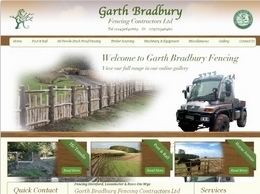 Harrow Fencing Supplies are a leading fencing company based in Harrow and Hillingdon. 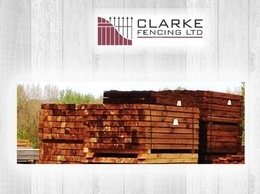 With over 50 years experience in the industry we offer a great range of fencing products and services to suit your needs and budget. 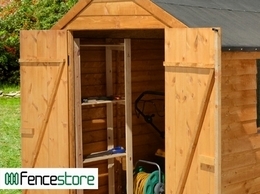 Market Leaders in design led timber garden products. 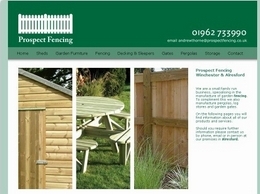 We specialise in fence panels, planters, pergolas and furniture. All our products are easilly installed and include free delivery. Call Today!